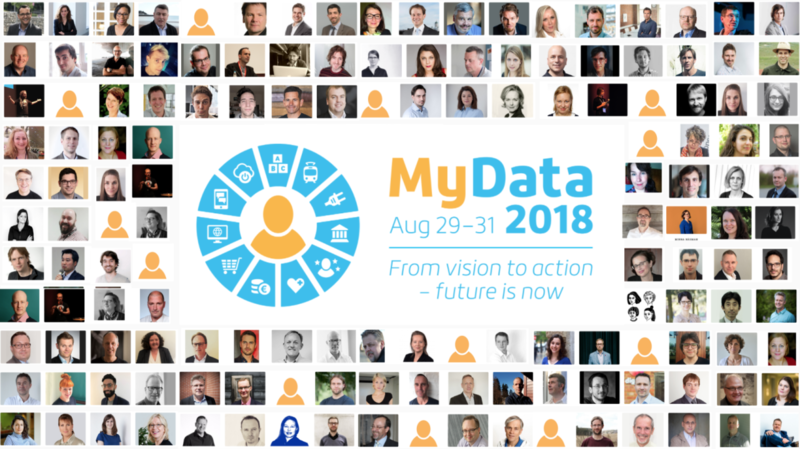 MyData 2018 conference passes and more! 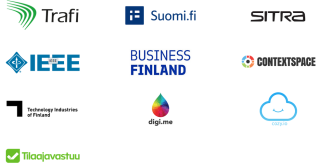 For the third year in a row, MyData conference takes place at the end of August in Helsinki, Finland. 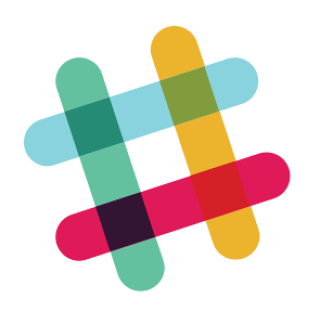 The flagship event for the global community has become an intensive and inspirational regular gathering for human-centric personal data proponents, thinkers, and doers. Read on to find out how you can be a part of this growing movement! Like previous years, the main part of the conference programme is put together through an open Call for Proposals and curated by the global MyData community of experts. 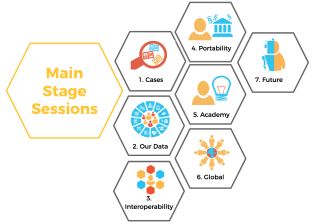 We invite you to submit your proposal for one of the seven topic tracks, which have been identified based on the needs and wishes of the community and the goals of the MyData Declaration. However, there’s also an option to submit MyData-related ideas that do not fall within the specified tracks - we want to hear what you would like to see at the conference! The call is open from 7 February till 5 April. 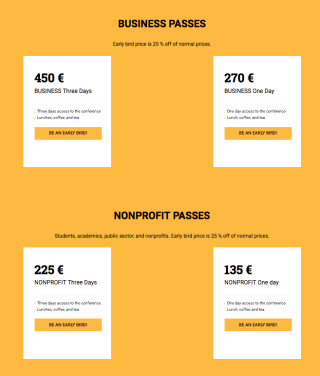 In addition to the community-curated tracks, the conference programme also includes mainstage sessions featuring our invited presenters, The Great Unconference, extended events hosted by like-minded communities before and during the main conference days, and presentations by our partners in their own sessions. The first half of the week will also feature a hackathon focussing on the right to data portability..
With best wishes from the MyData 2018 organising team Antti "Jogi", John, Teemu, Salla, Sille, and Viivi.